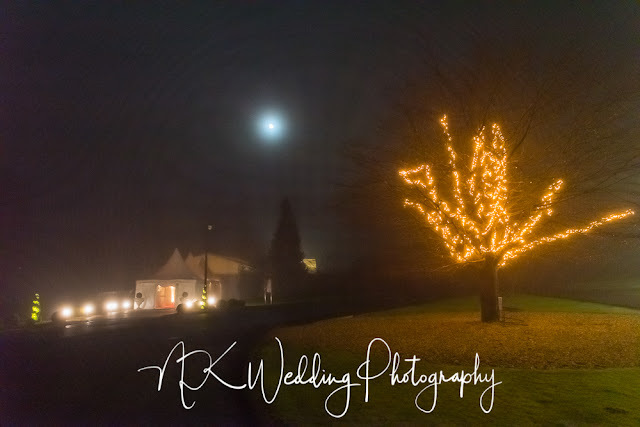 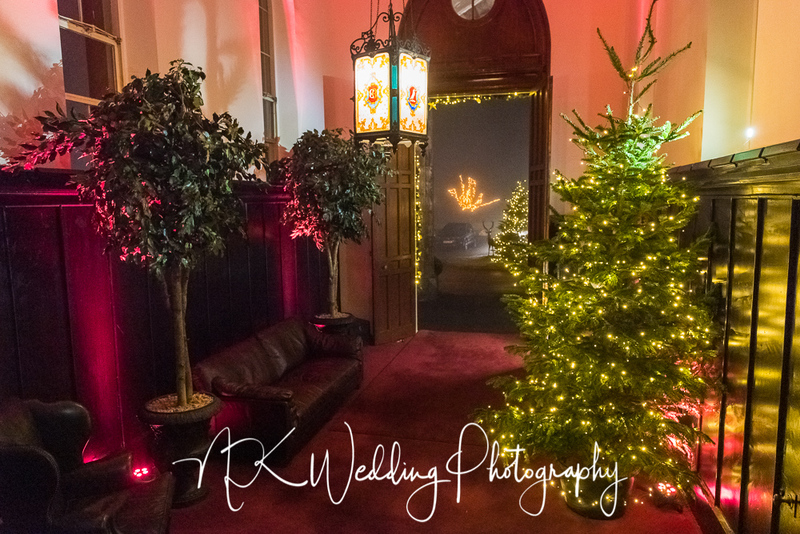 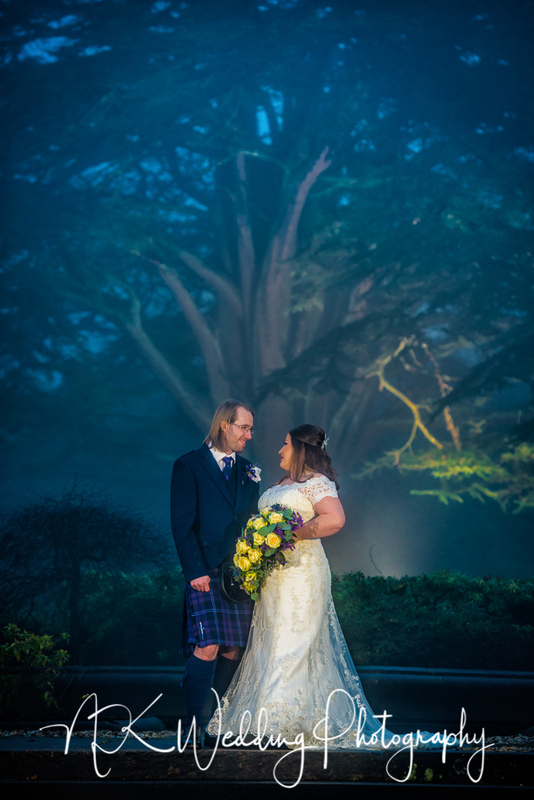 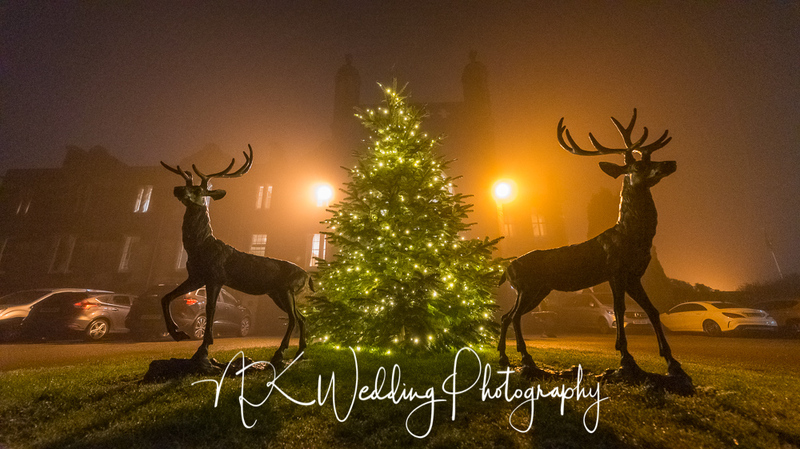 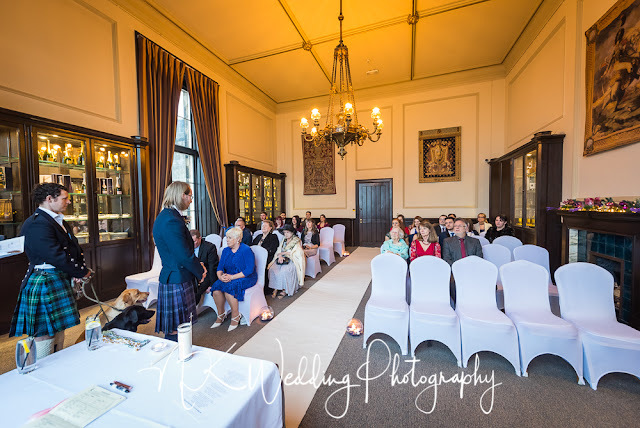 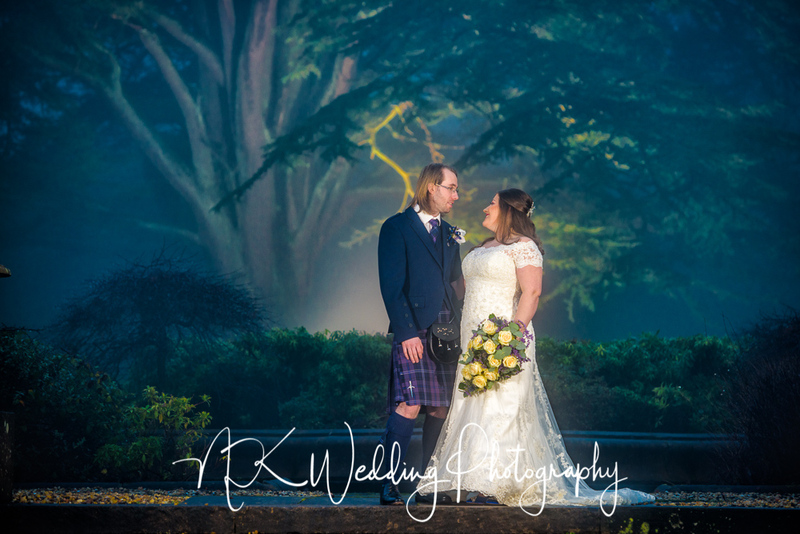 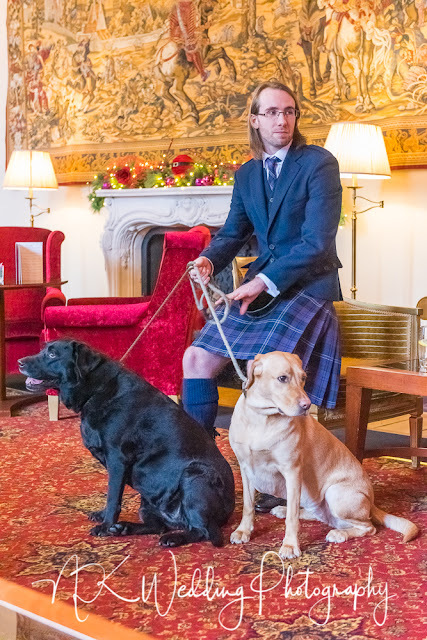 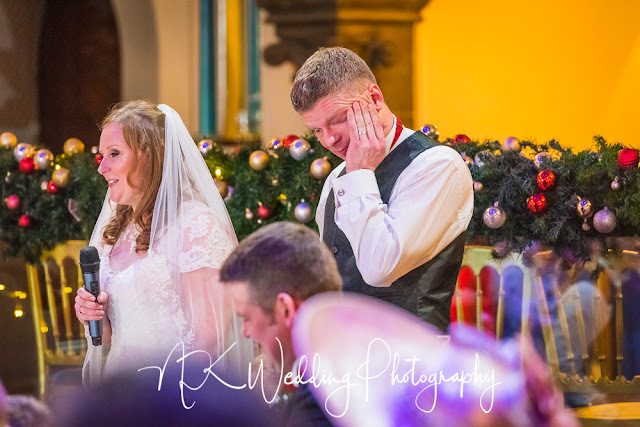 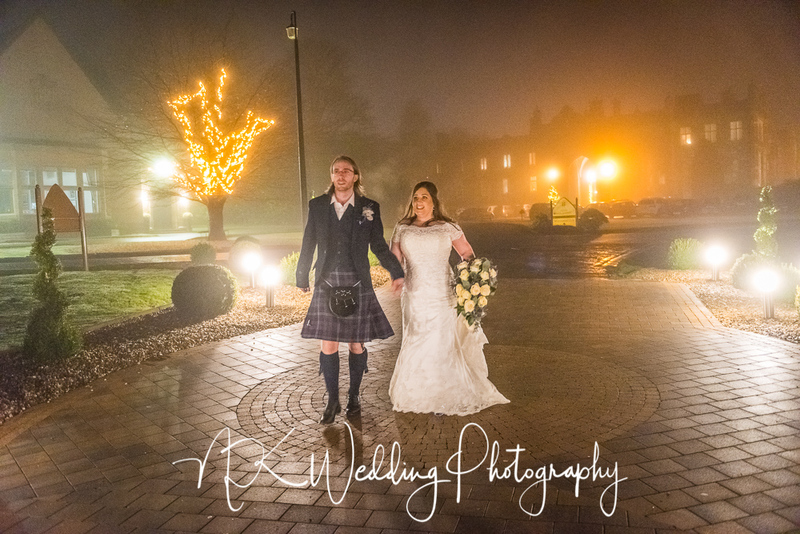 Just before Christmas I was back at Mar Hall Hotel to photograph the wedding of Izzy & William. 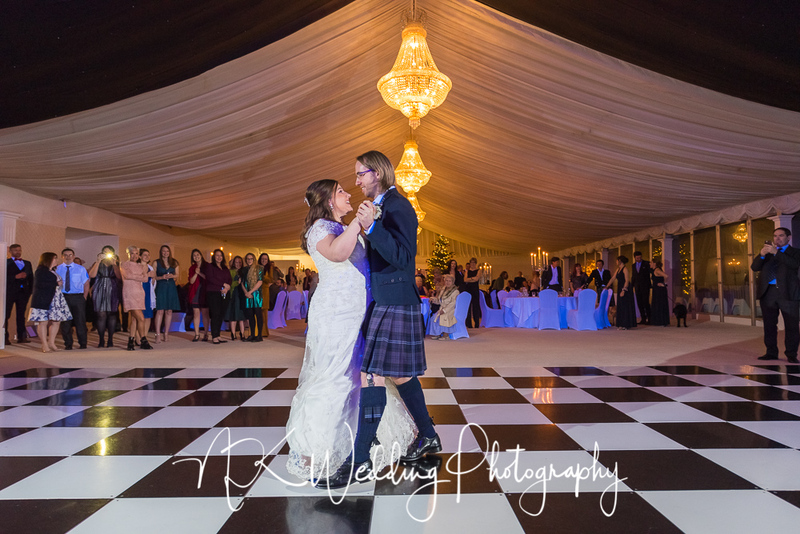 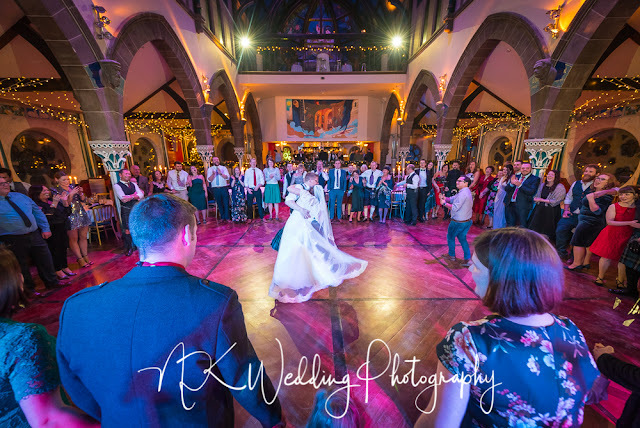 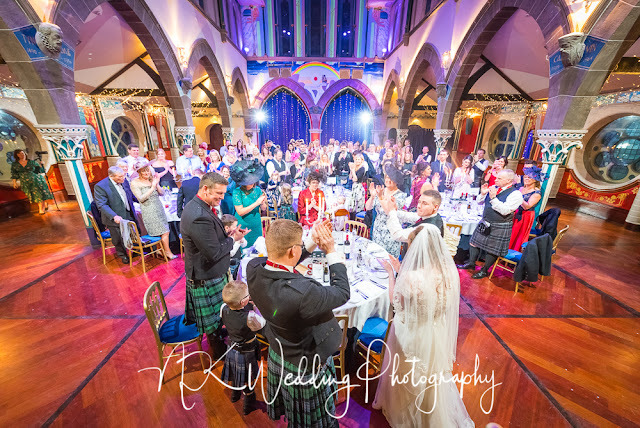 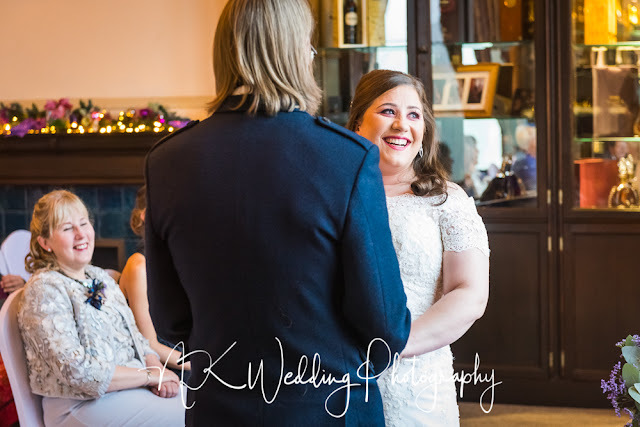 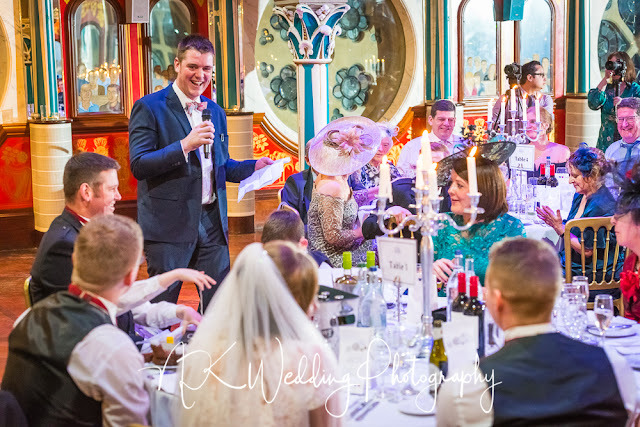 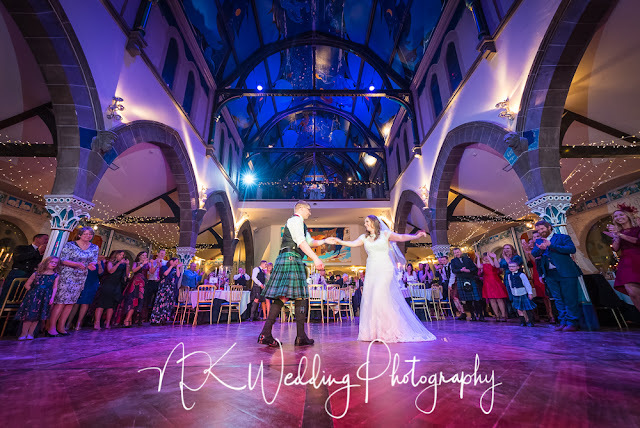 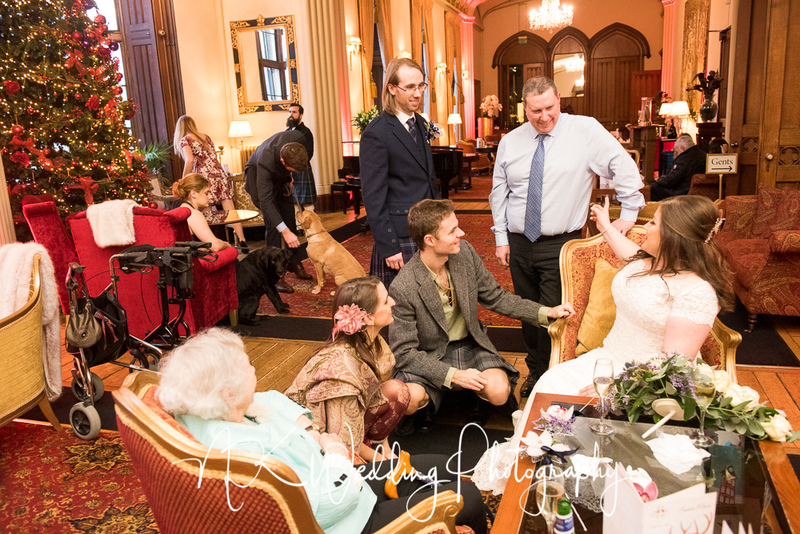 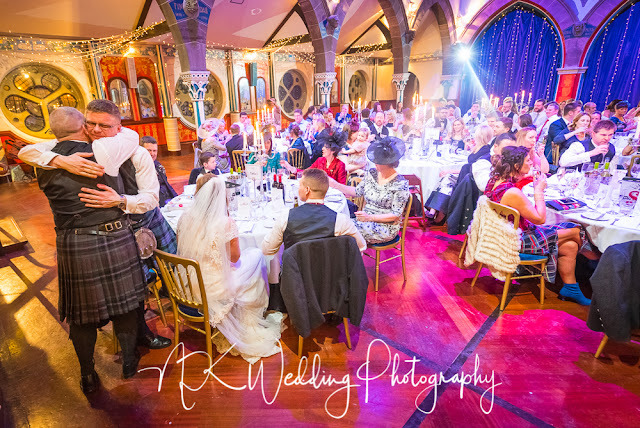 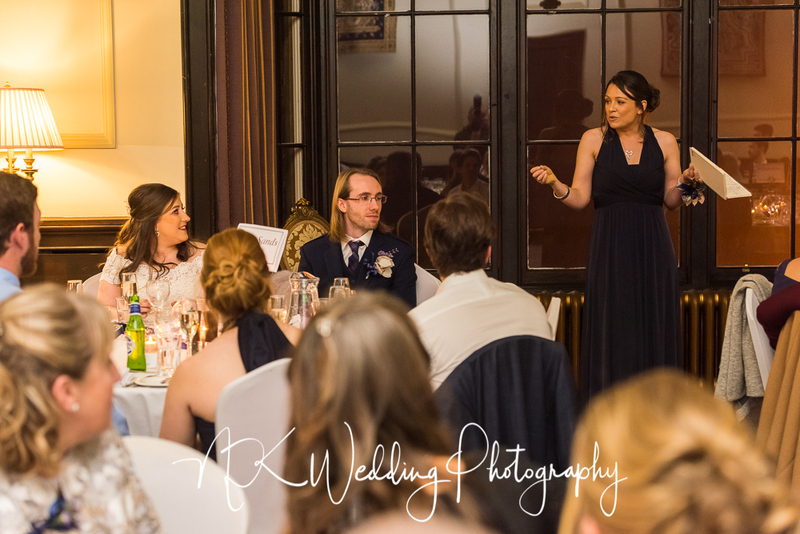 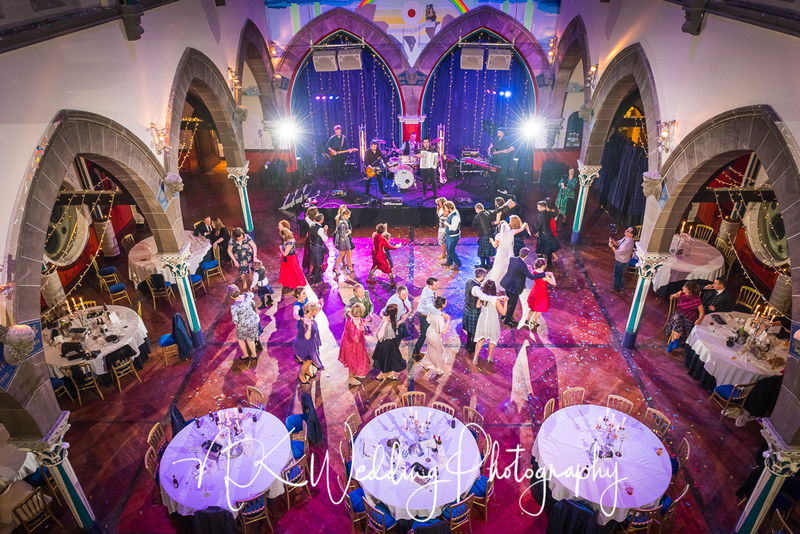 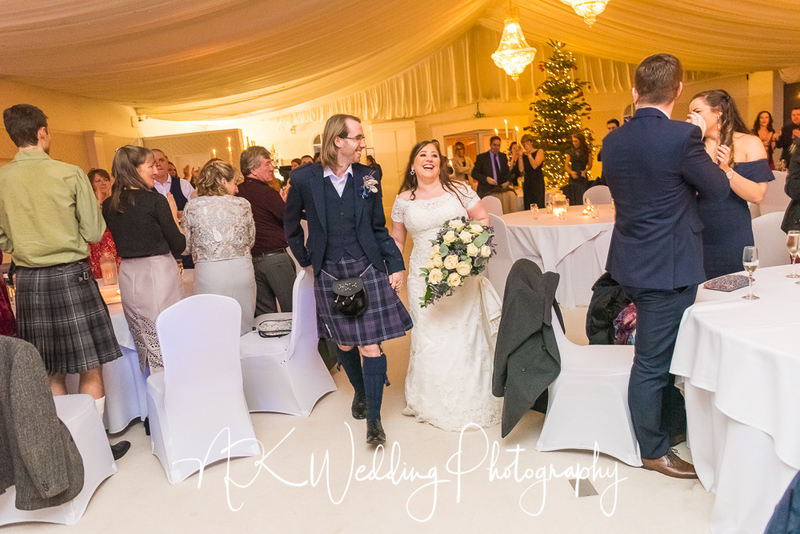 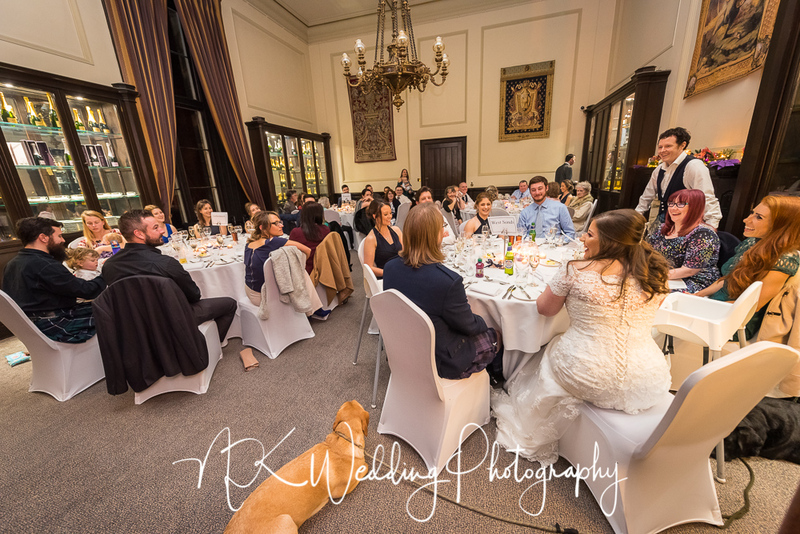 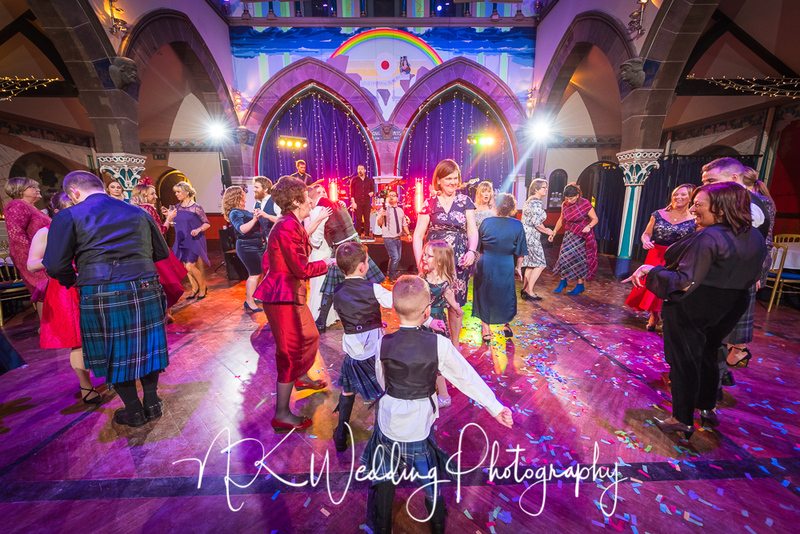 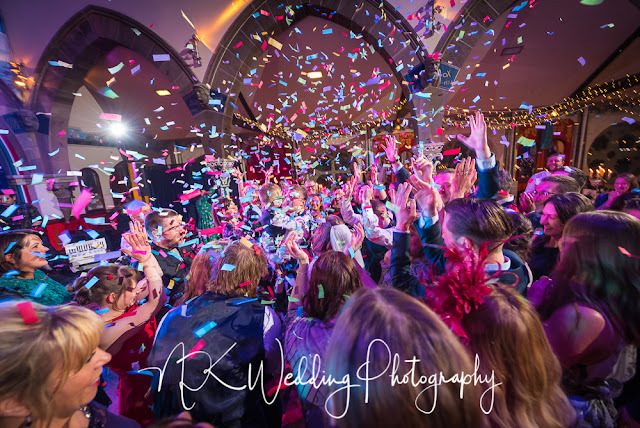 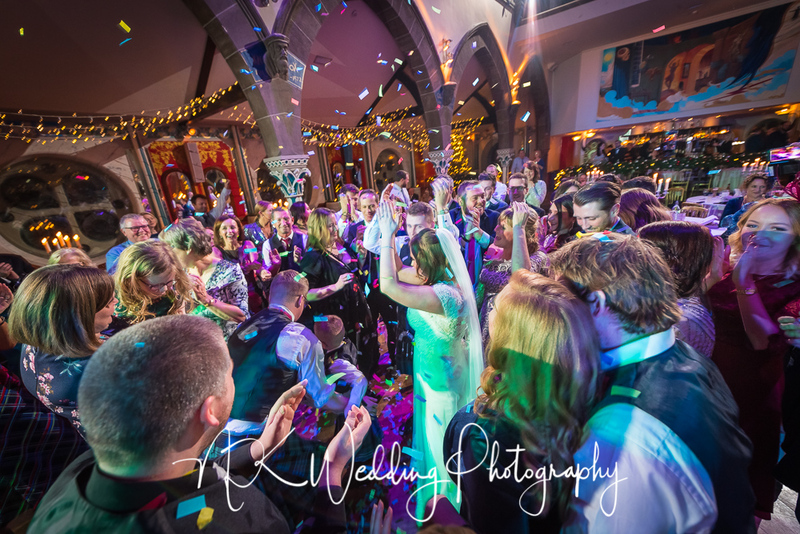 This was a smallish daytime wedding with family and friends (& dogs) in attendance within the hotel and then it was onto the garden pavilion where they were joined by many friends to dance the night away. 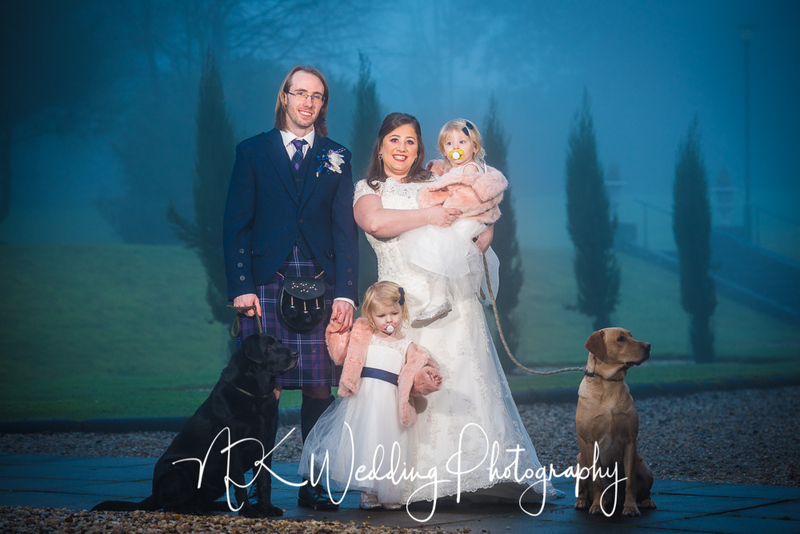 A very atmospheric day with the fog lingering all day helping to create some lovely photographs. 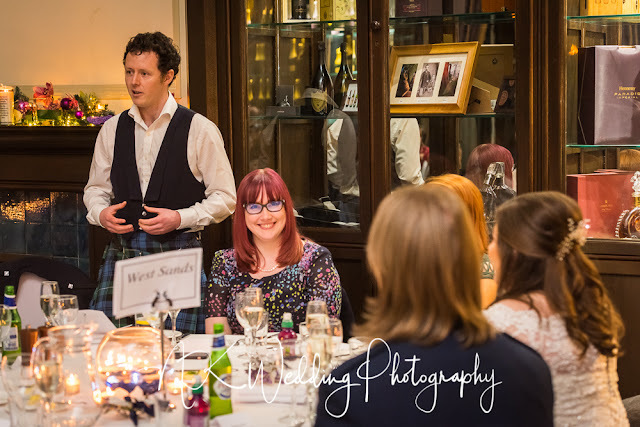 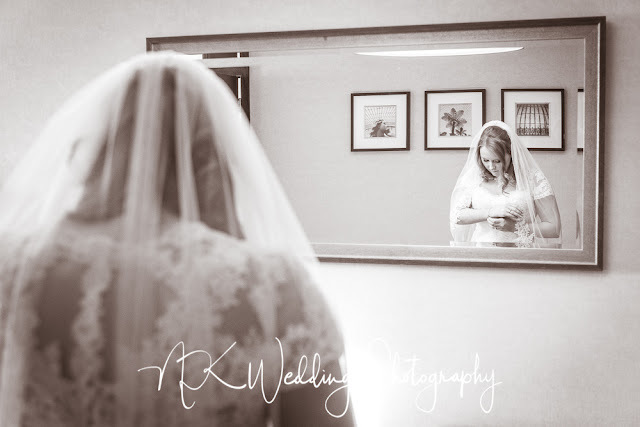 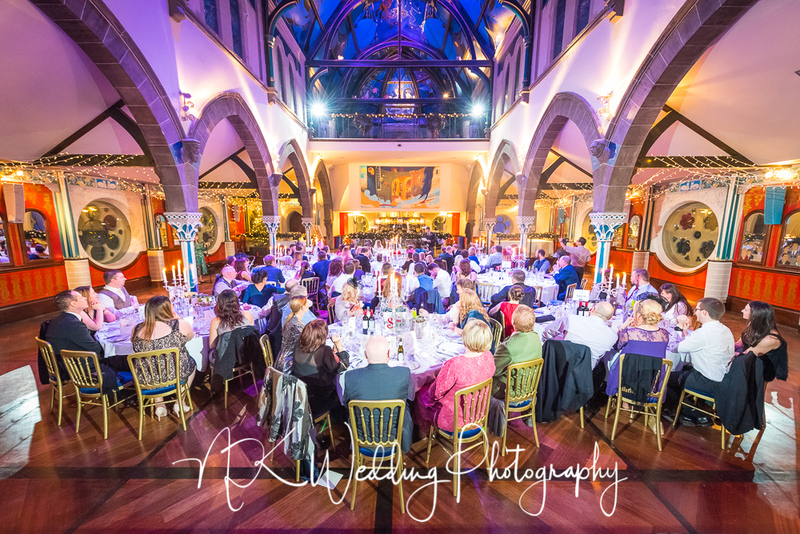 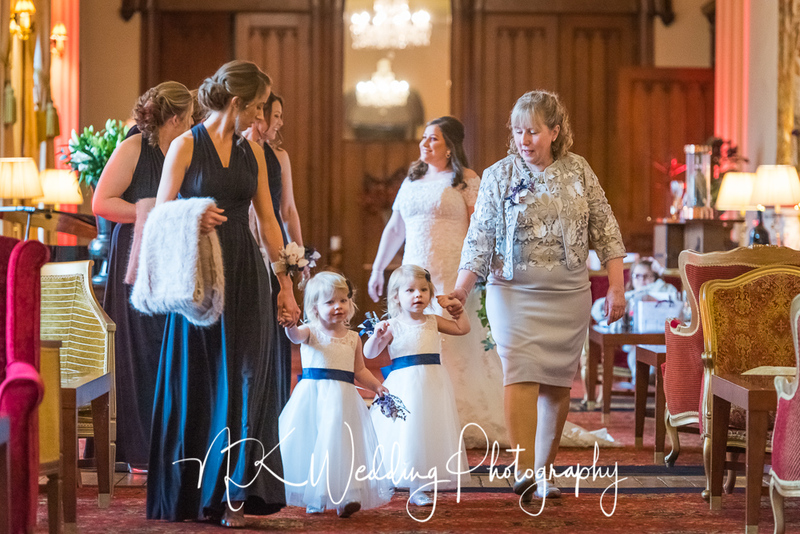 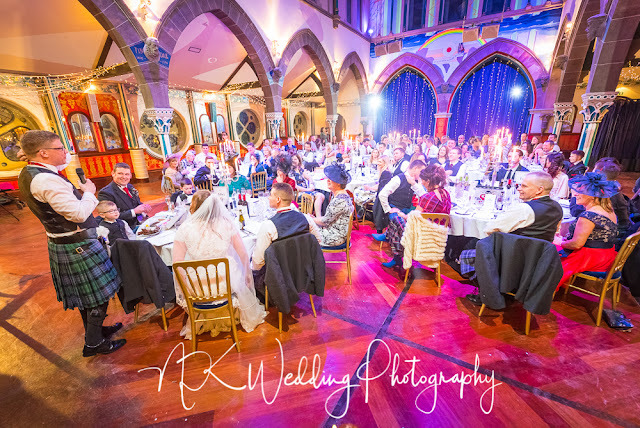 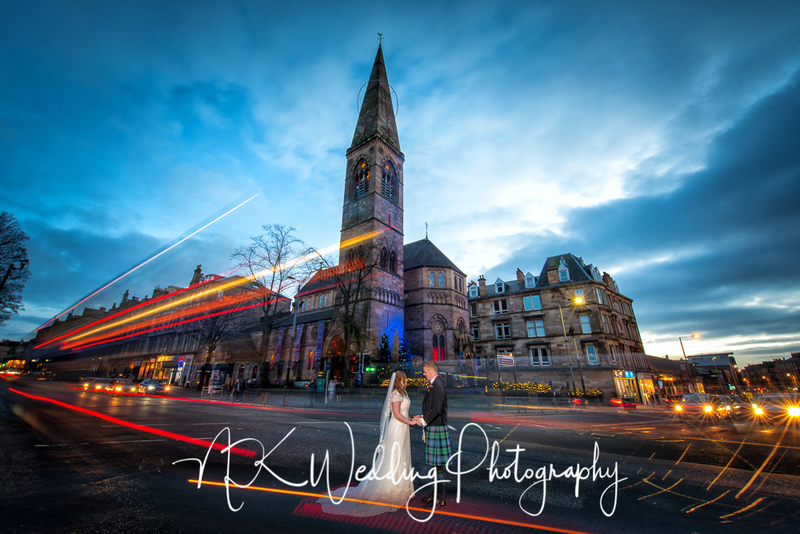 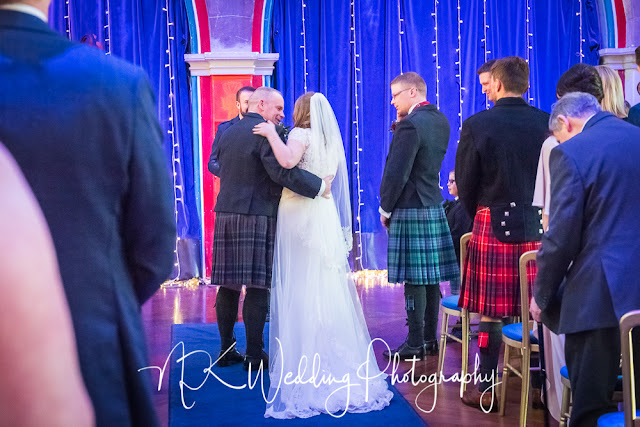 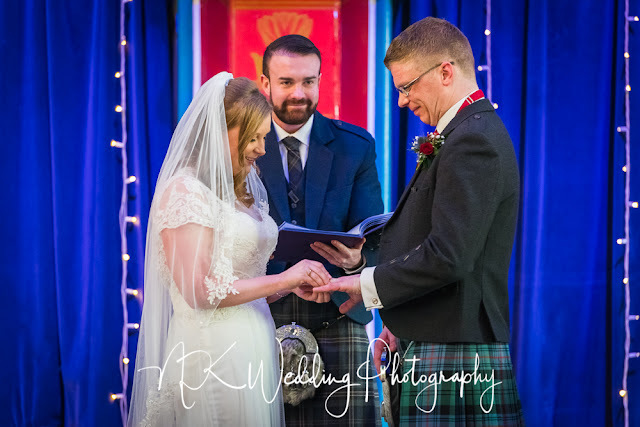 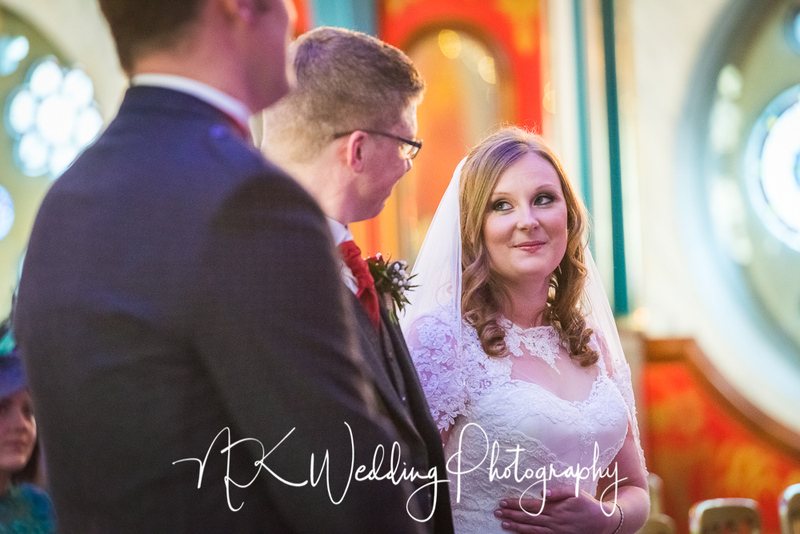 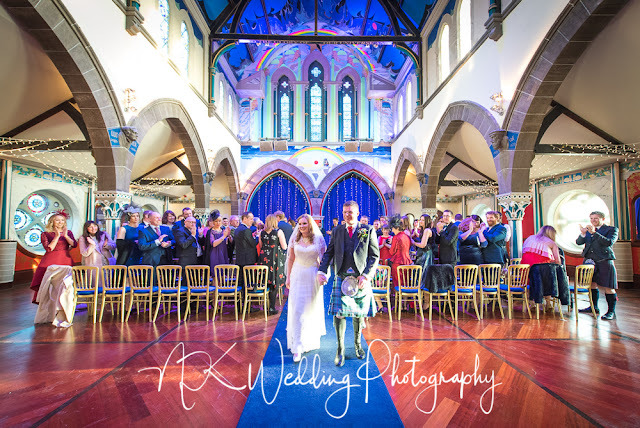 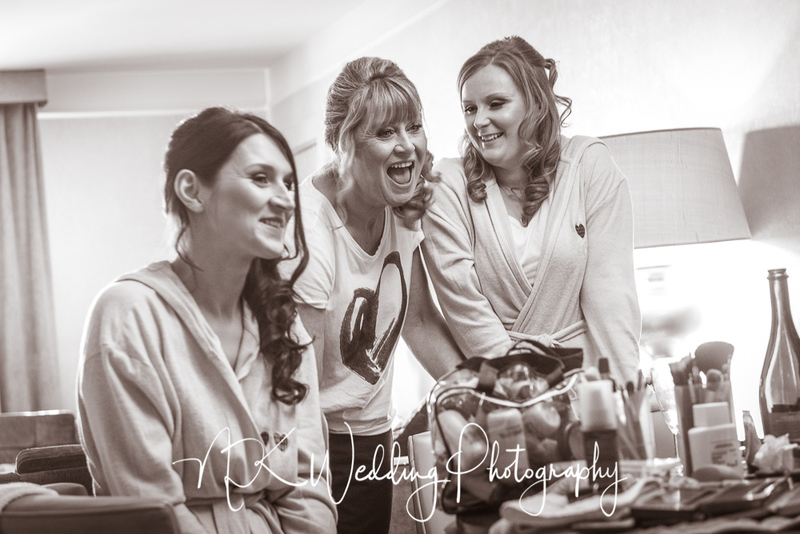 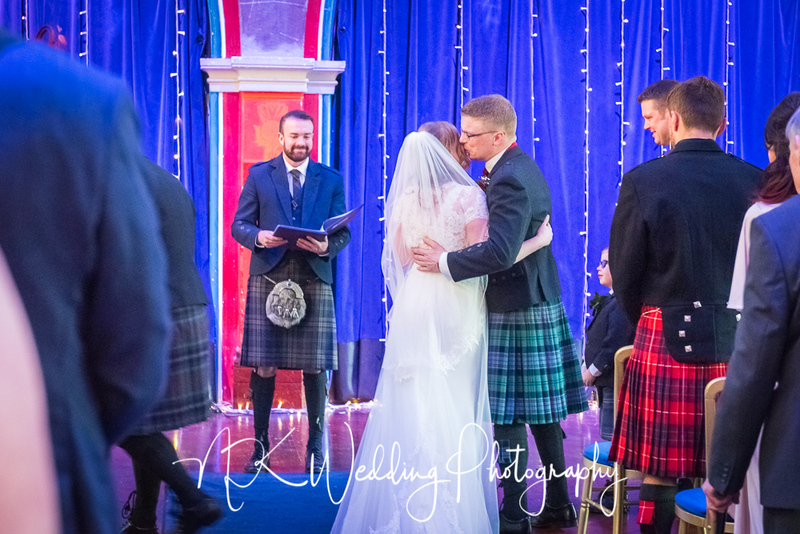 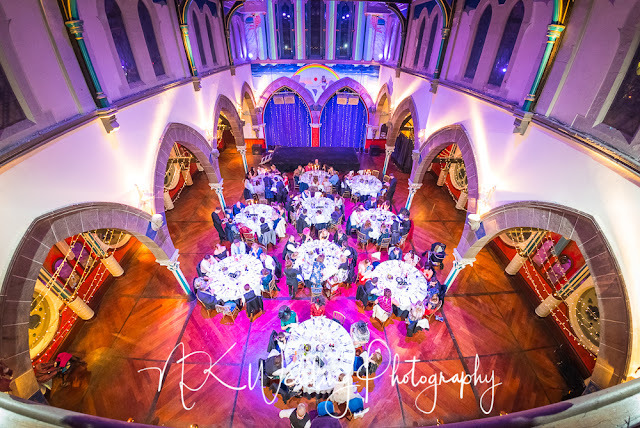 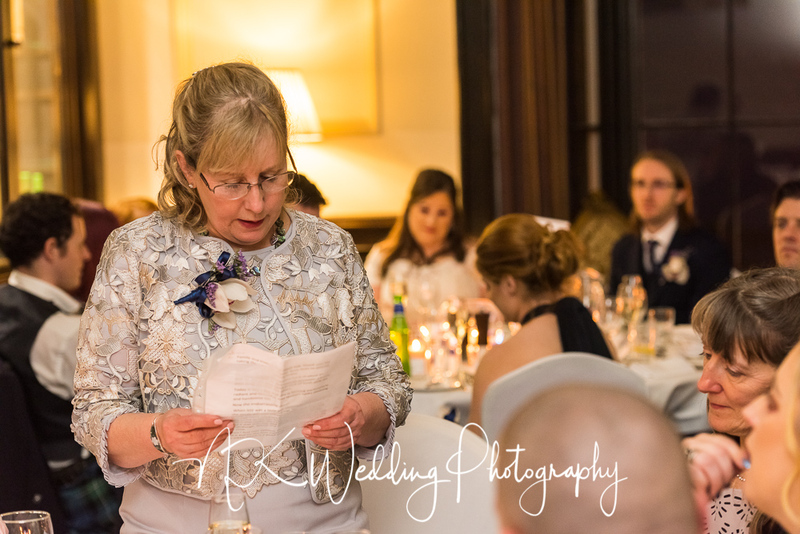 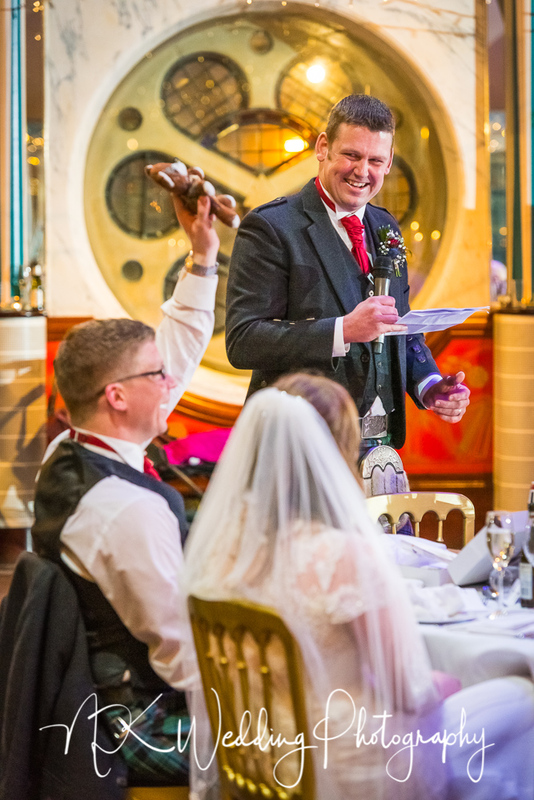 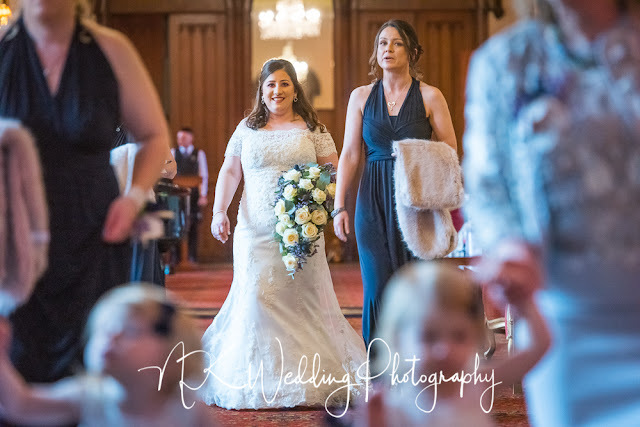 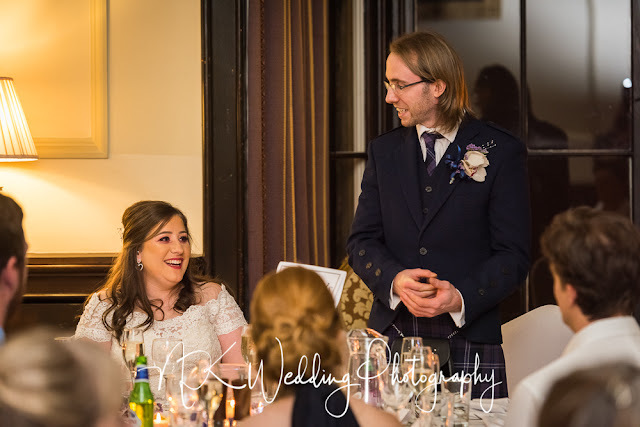 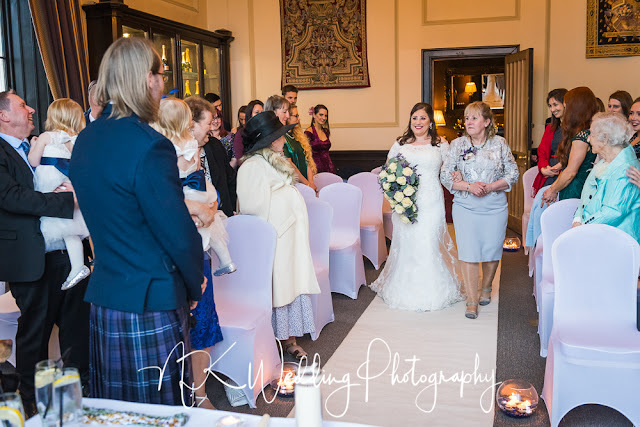 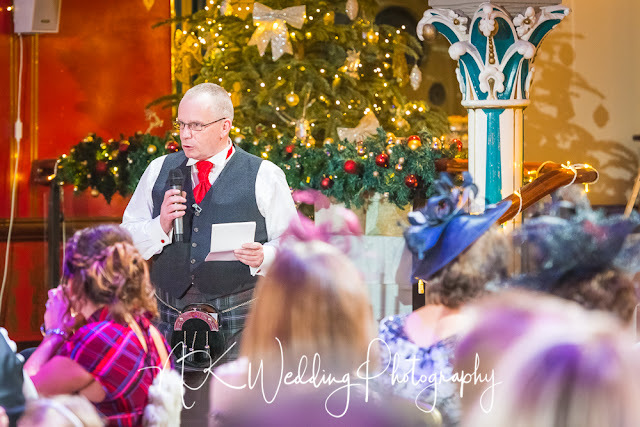 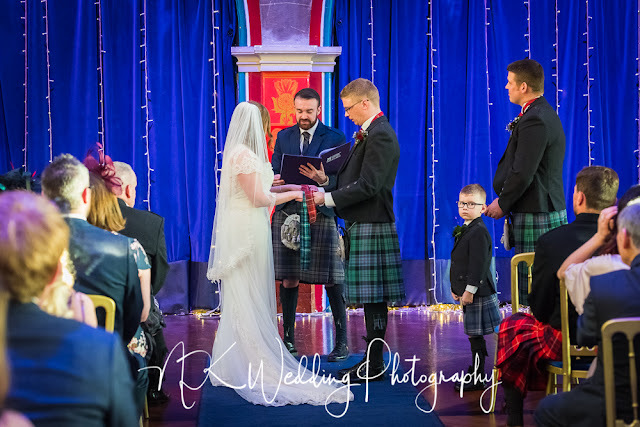 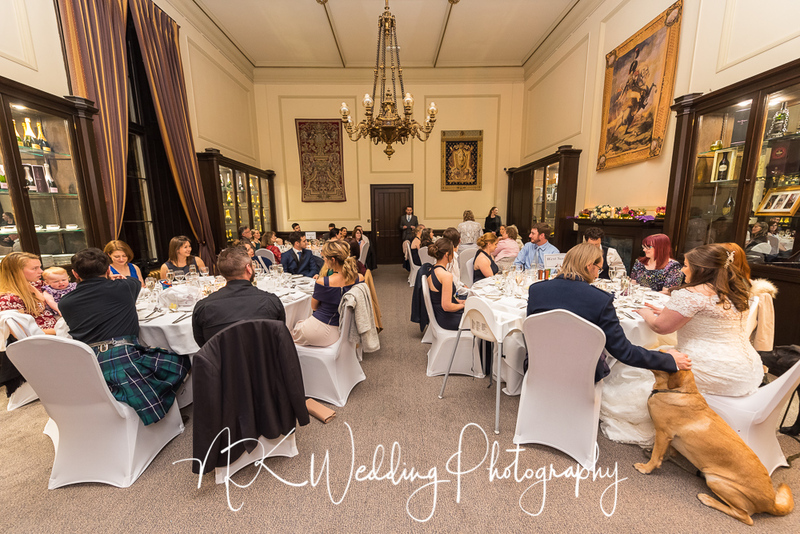 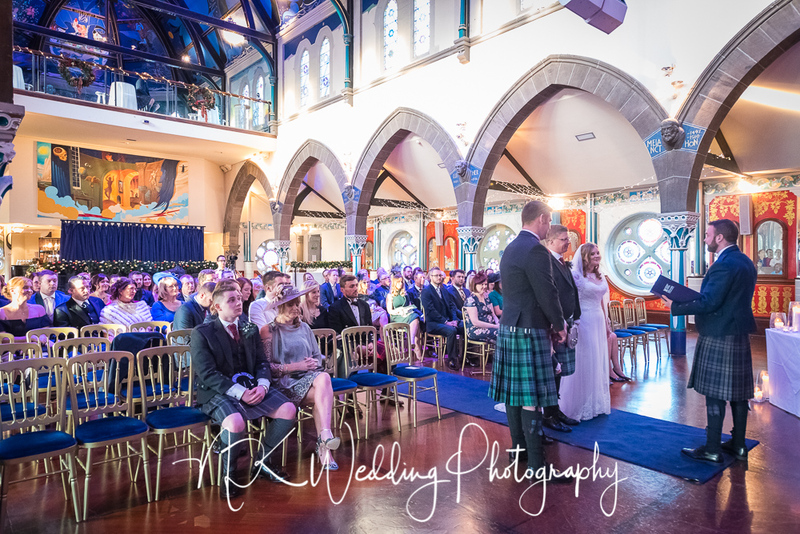 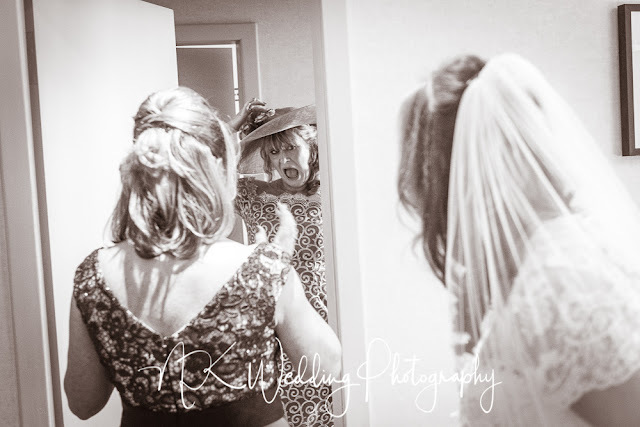 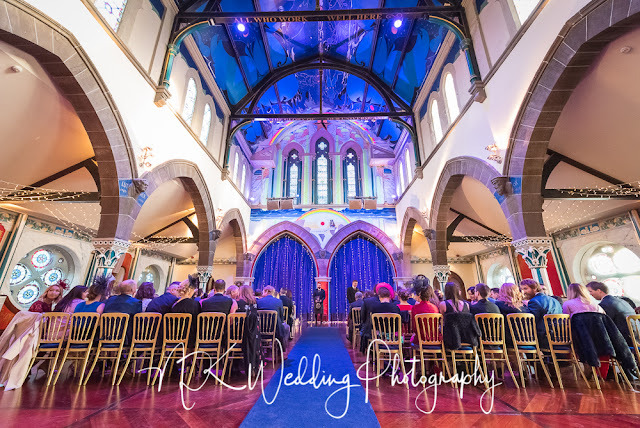 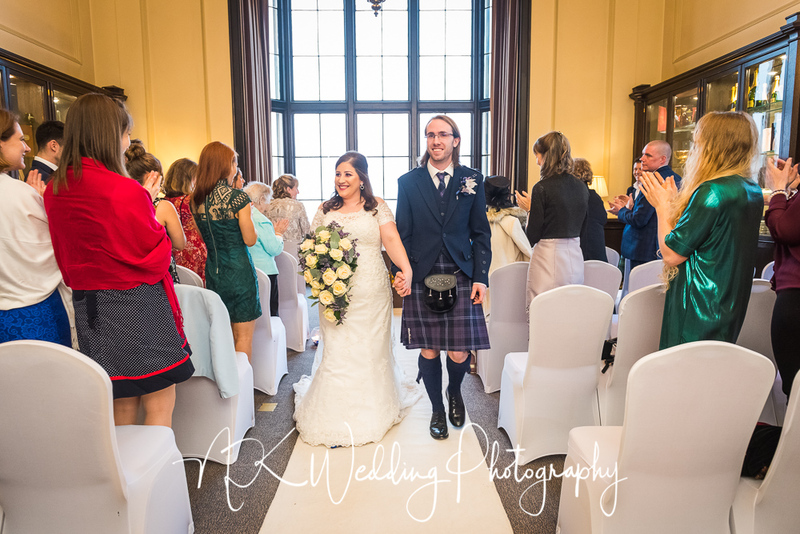 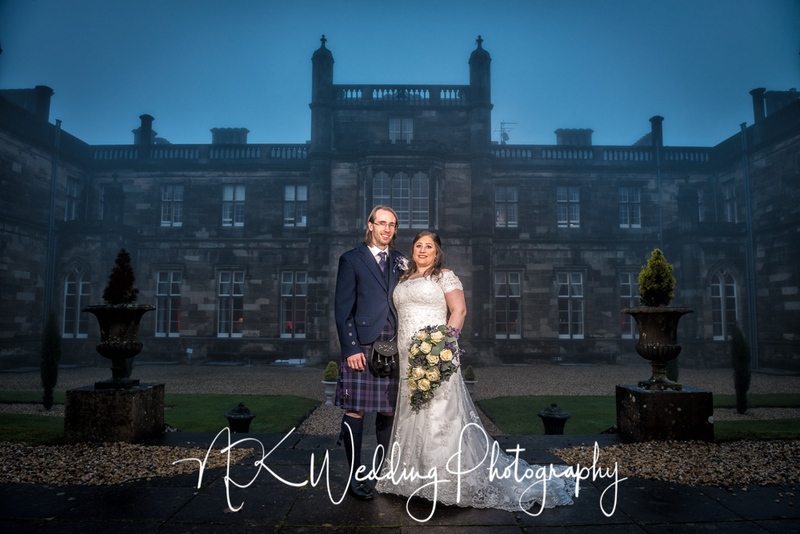 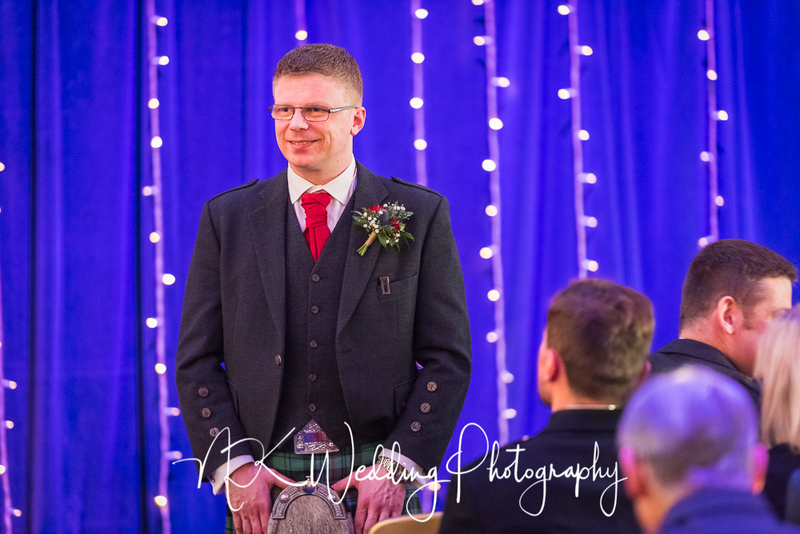 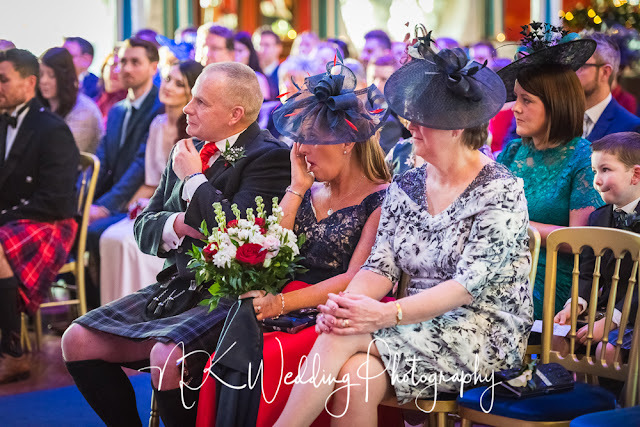 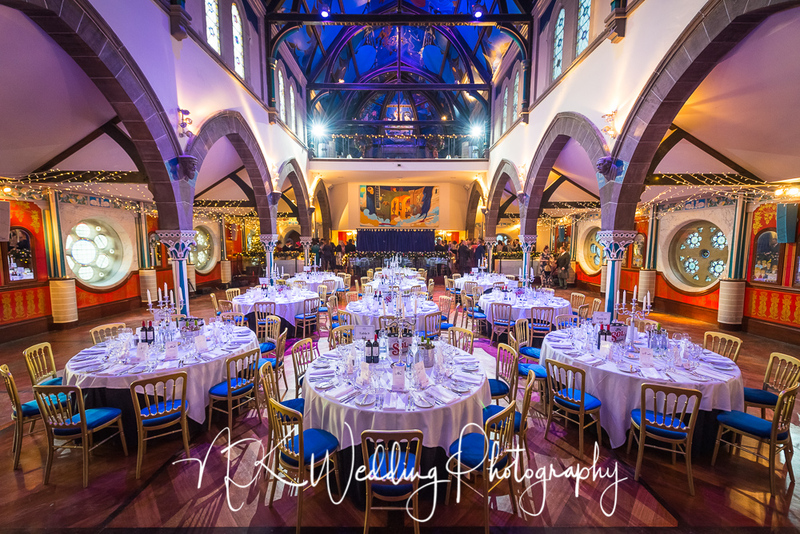 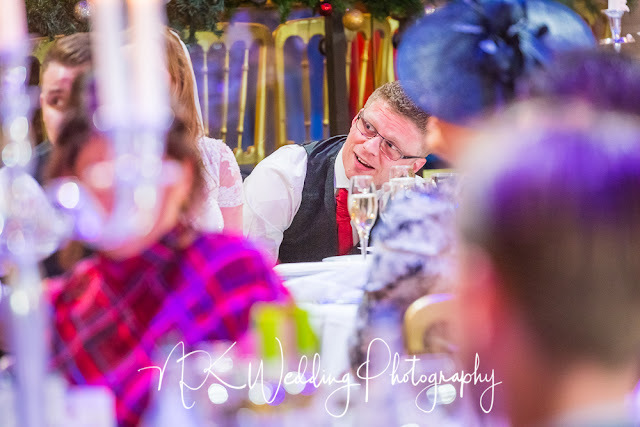 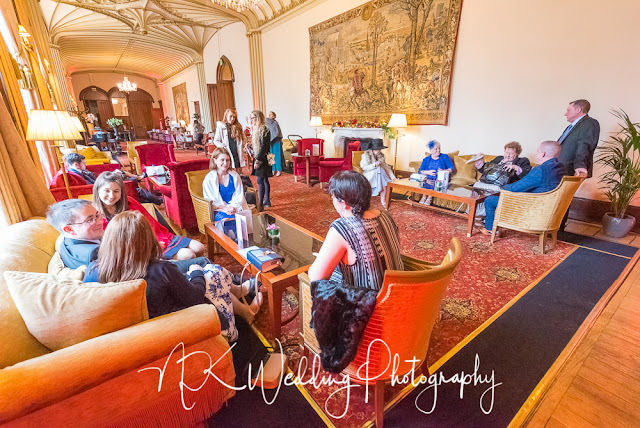 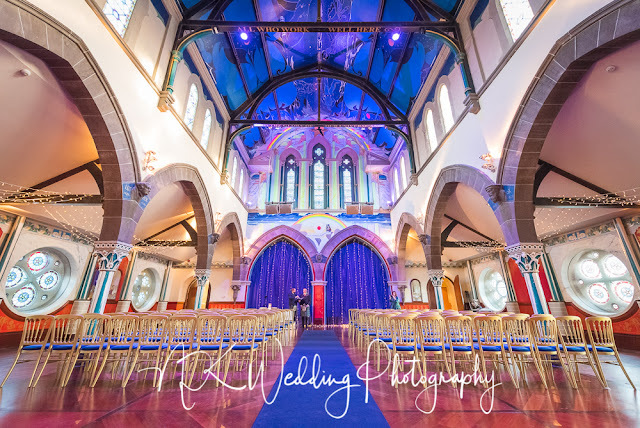 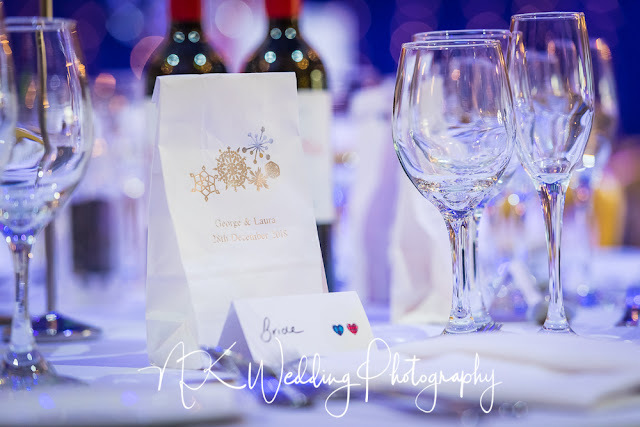 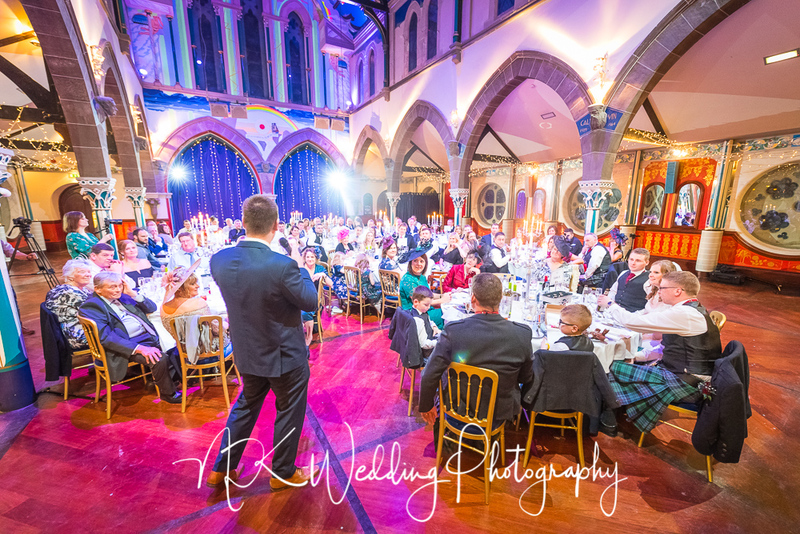 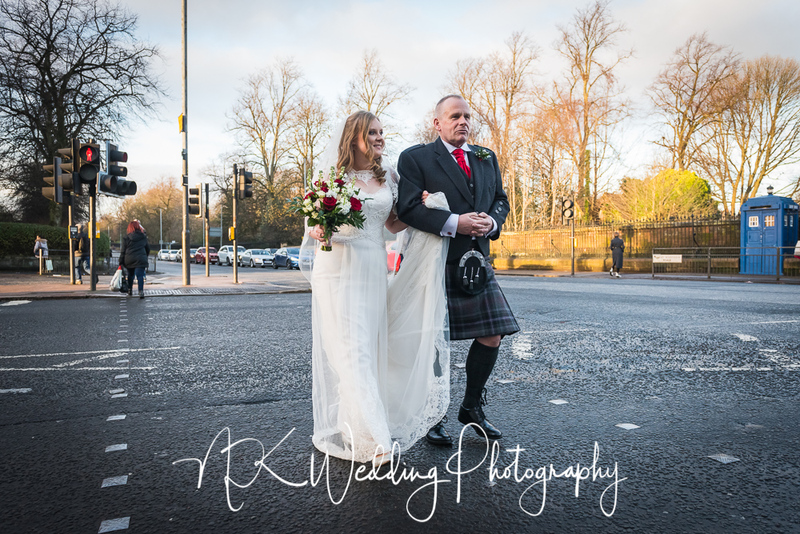 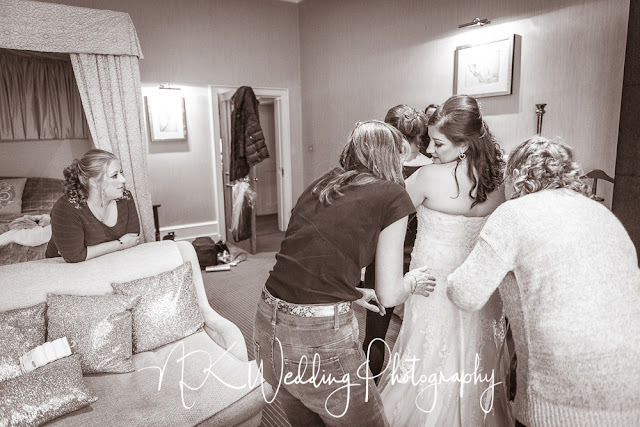 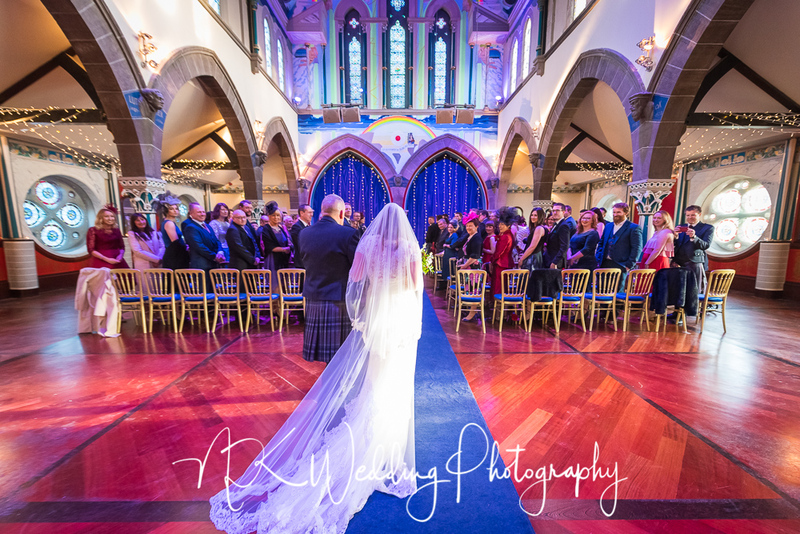 These are a few of my favourite photographs from the day, if you were a guest the wedding and would like to see a few more, please get in touch.